It’s impossible to talk about Cupertino without talking about Apple. The tech giant recently completed construction on their massive new corporate campus, so it only makes sense you’d want to be close to this incredible new space. 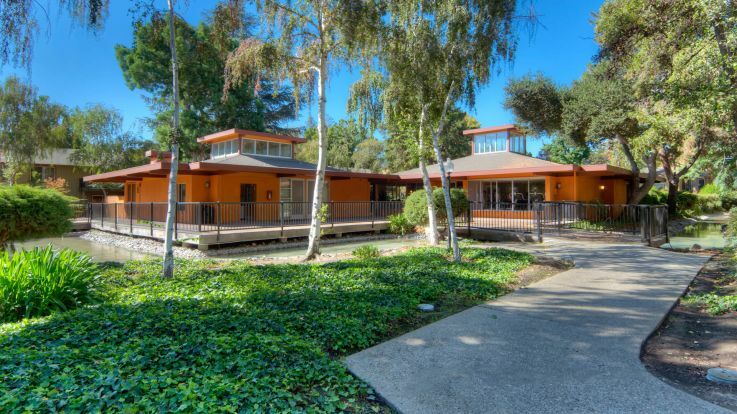 For anyone working for Apple looking for a short commute to work, we’re pleased to offer some beautiful Cupertino apartments near Apple. 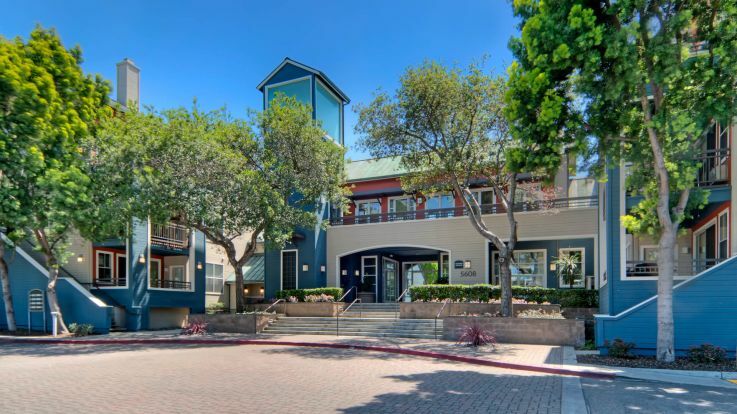 Our Cupertino apartments near Apple come packed with some incredible amenities, including full game rooms, fitness centers, heated indoor and outdoor pools, private balconies, and so much more. Our mission is to ensure that you have everything you could possibly want to make your stay at our locations as comfortable as possible. 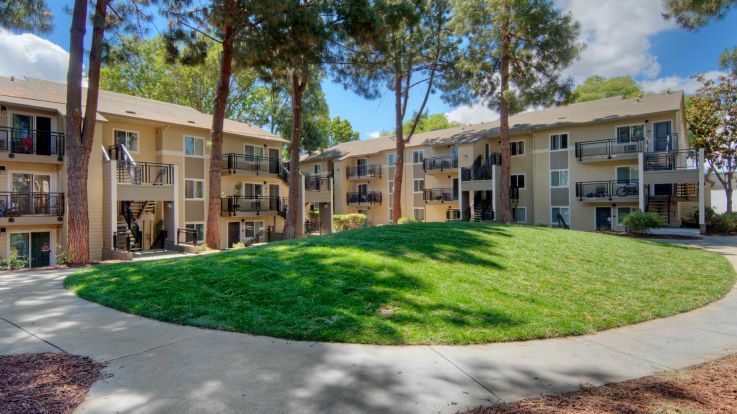 Check out our Cupertino apartments near Apple today and give us a call so we can tell you even more about this incredible place.